Help Craig Campobasso and crew bring their film to the big screen! Posted in Uncategorized on October 25, 2013 by admeyer73. 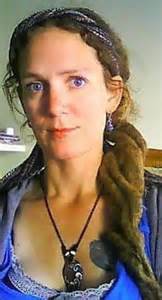 Laura Eisenhower is the great granddaughter of President Dwight D Eisenhower. She is also related to President Richard M Nixon. 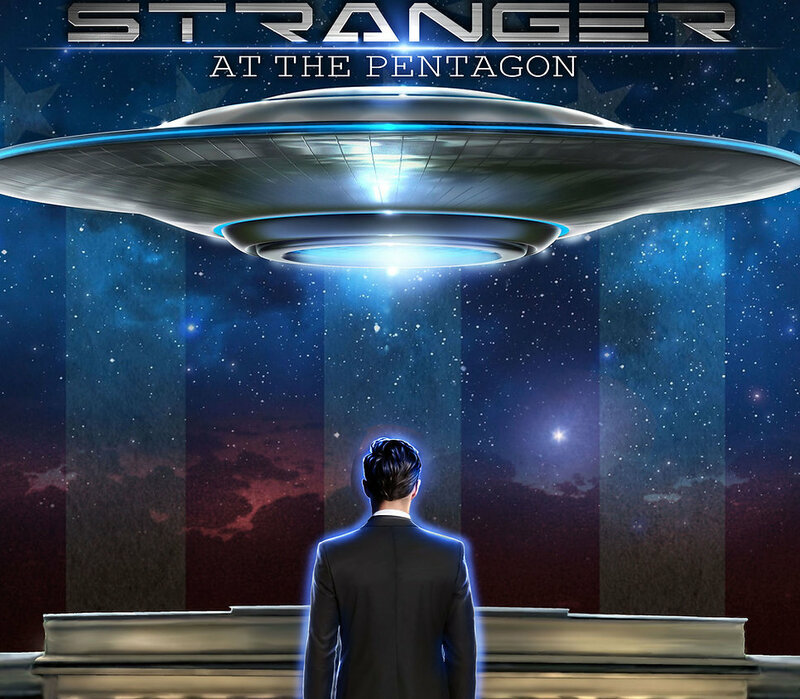 Craig Campobasso is a longtime Hollywood casting director who is making his directorial debut with the mostly crowd-funded short film, Stranger at the Pentagon. Posted in Craig Campobasso, Human-looking extra terrestrials, Laura Eisenhower, Stranger at the Pentagon, Uncategorized. 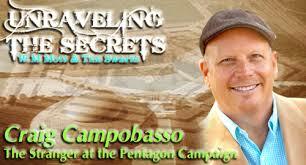 Tags: campobasso, eisenhower, stranger at the pentagon, stranges on October 12, 2013 by admeyer73.